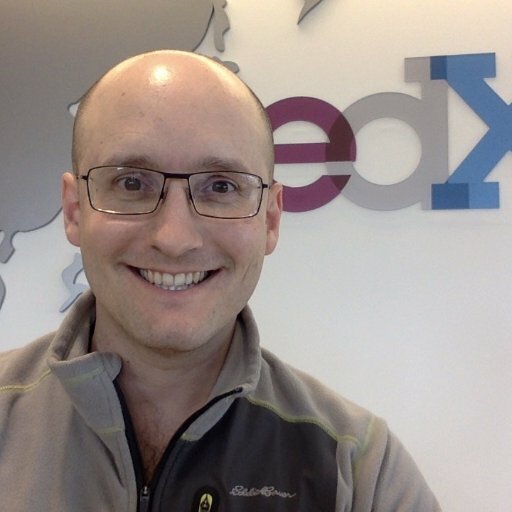 Gratitude_x - How gift economics influence learner attitudes in a massive open online course. How can we foster a greater sense of community in online environments? This talk focuses on how attitudes toward giving, gift economics, and community expectations may positively influence learner experience and lead to a greater sense of belonging and collaborative production in a MOOC. Aimed at community organizers and course producers interested in understanding possible motivations for participation and contribution in an online course, this talk highlights recommendations on how open source and open access technologies can create a circular sense of gift giving in the MOOC community.